Founded by Mahendra Kharat in 1999, Bride Touch and Glow is situated in the heart of Mumbai city. Mahendra Kharat is a professional freelance makeup artist and is well-known for his services and work in the film and television industry. 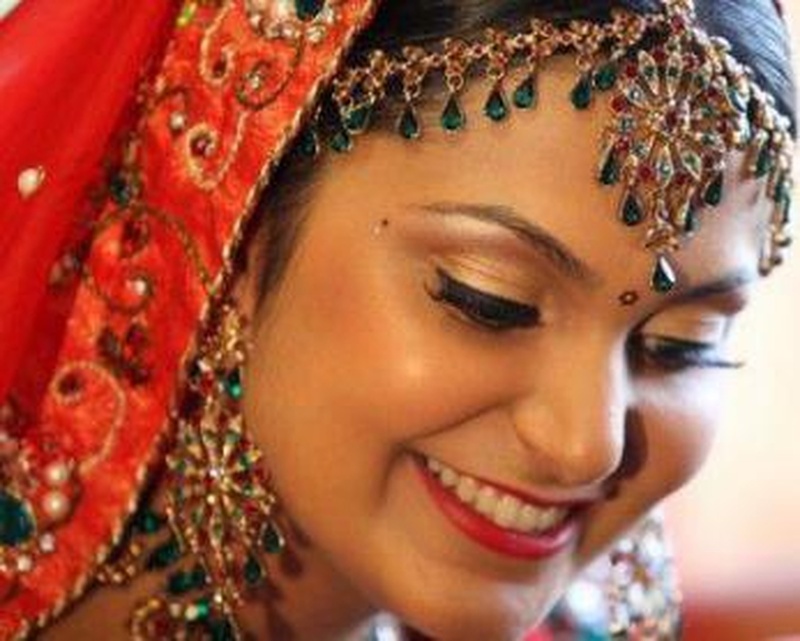 The Bride Touch and Glow team can give you a makeover beyond your imagination and make you look perfect for your special day. 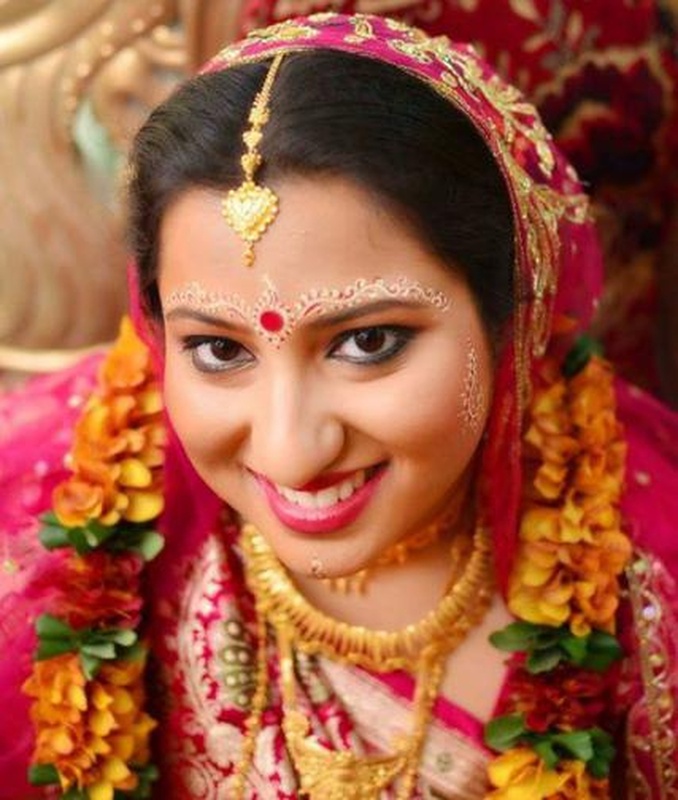 Bride Touch & Glow is a Bridal Makeup Artist based out of Mumbai . 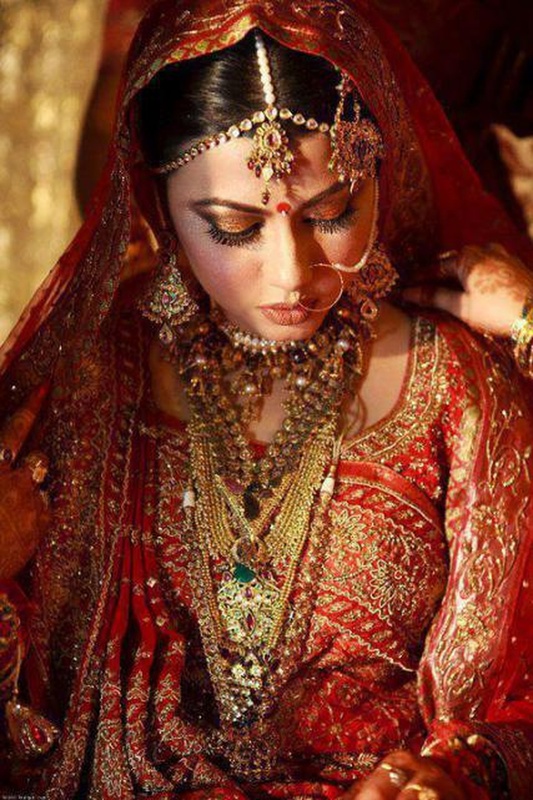 Bride Touch & Glow's telephone number is 76-66-77-88-99, Bride Touch & Glow website address is http://bridetouchandglow.com/index.html, address is Bimbisar Nagar, Goregaon, Mumbai, Maharashtra 400065, India. 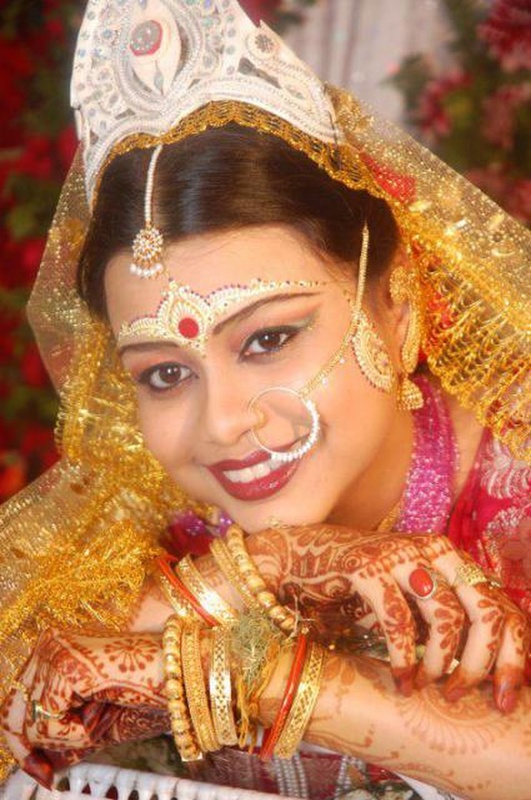 In terms of pricing Bride Touch & Glow offers various packages starting at Rs 20000/-. There are 1 albums here at Weddingz -- suggest you have a look. 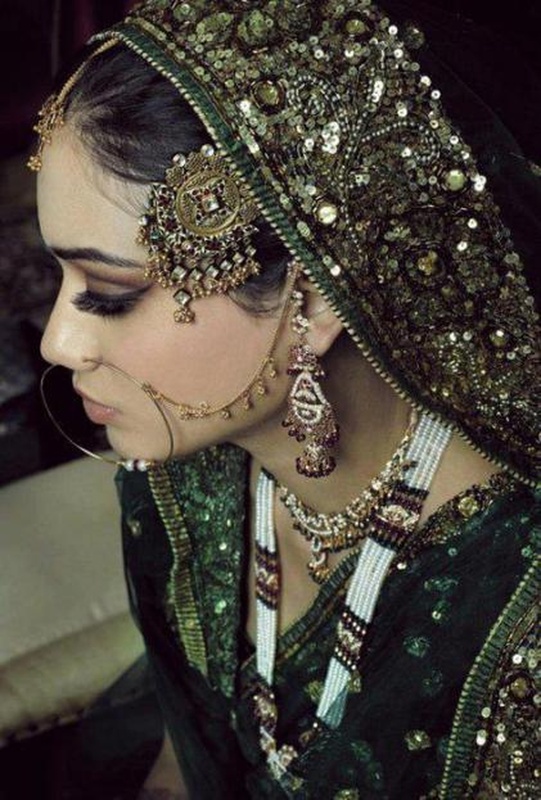 Call weddingz.in to book Bride Touch & Glow at guaranteed prices and with peace of mind.